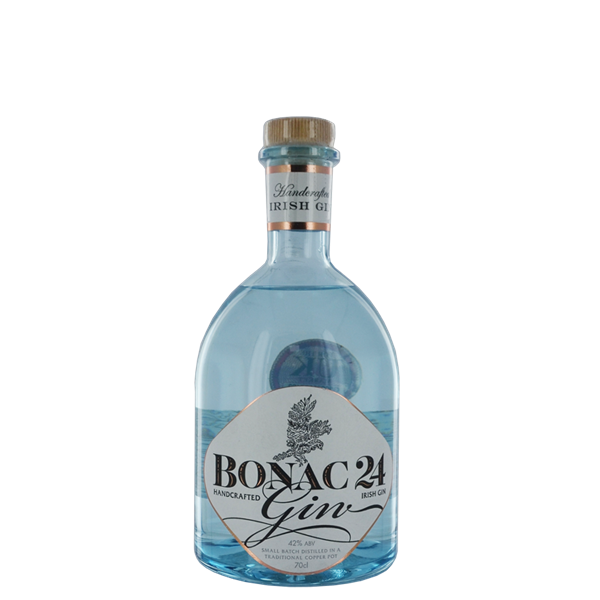 Born from the passion of a father and son, Bonac is handcrafted from start to finish at our family distillery in Co. Wicklow, Ireland. A blend of natural botanicals, Bonac is exceptionally smooth on the palate. Notes of Mint, Cucumber and Pear, with Classic Dry Gin botanicals, deliver a refreshing light finish.